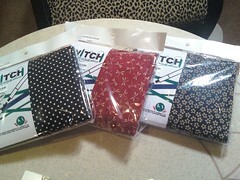 Yarn Vault @ the Downtown Mall: Ka Switch sets are here! 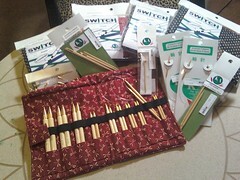 The KA Switch set has arrived today! Come in and see them...they are wonderful! I have 3 different cases to choose from. Stop by and check them out! They will not come loose until you want them to thanks to the swivel cord!